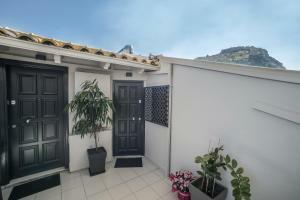 Valutata dagli ospiti dopo il soggiorno presso Vida Residential Apartments. The apartment is modern and clean. It is very nice to stay for a night and make breakfast on the next morning with the toast and coffee provided by the host. The host is very friendly and helped us a lot with the orientation. Vasilios was a caring and considerate host from when we booked until we left. He helped us park outside the apartment and provided a generous range of provisions for our stay. Fantastic place to stay with great variety of restaurants on the doorstep. We'd love to come back another time. Thank you. 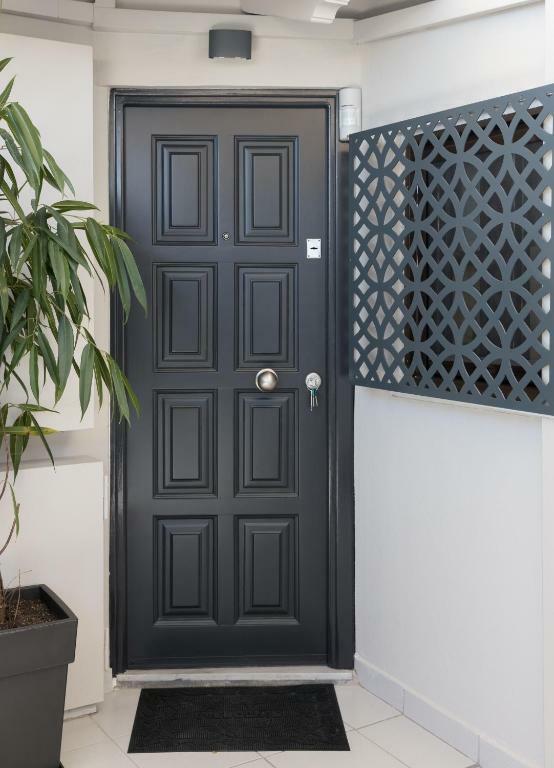 Wonderful apartment, incredibly clean and nice decorated. Very good location and very quiet. And the most important, the owner Vasileios, who is so nice and kind and always helping with a smile. We had great time there and probably come back once. Totally recommended!! Great hospitality by all means!Friendly,supportive owners who were waiting for us providing any help and information needed for a nice weekend. 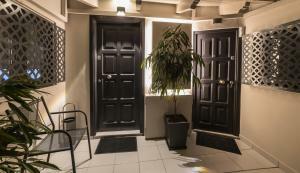 The apartment is tastefully designed with all comforts, close to cafes, restaurants and the old city. 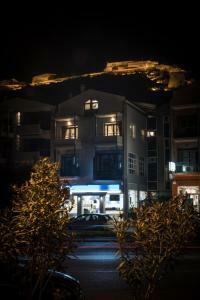 The best choice in the beautiful city of Nafplion. Thank you!! We hope we’ll visit you again! The flat is very well kept and maintained. We had a fantastic vacation and deeply thank to Vasilios, the owner, for the great days in Nafplio. everything was perfect. 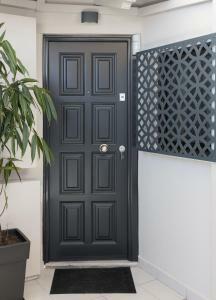 the apartment was impeccable and very cosy for two couples. the location was ideal just five minutes walking from the beach and old city. the beds were very comfortable!!! mr dimitris was waiting for us upon our arrival and he even helped us park. in the morning we had breakfast at the balcony with a splendid castle view. we will certainly go back!! Assicurati un ottimo prezzo per Vida Residential Apartments, valutato di recente dagli ospiti con un punteggio di 9,9. 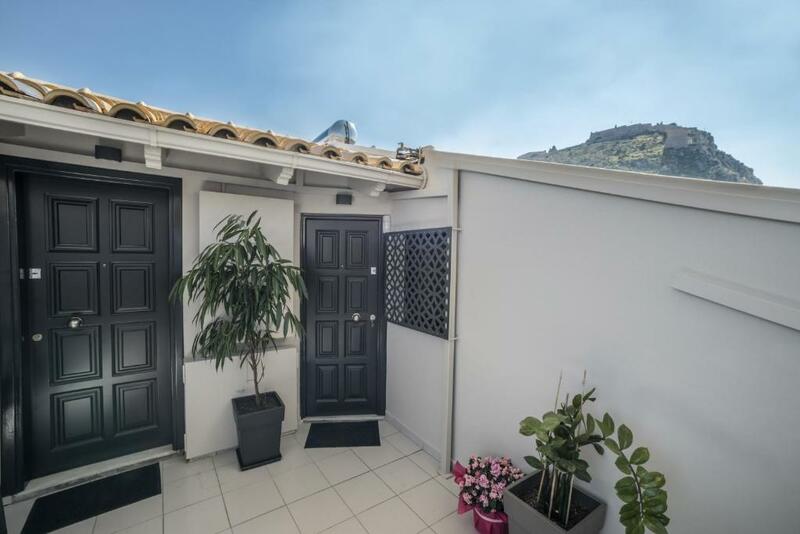 Situato a Nafplio, a 600 m da Piazza Syntagma, il Vida Residential Apartments offre sistemazioni con WiFi gratuito. Tutte le unità comprendono un'area salotto e una cucina completamente attrezzata con vari utensili, tra cui un forno, un microonde e un tostapane. Troverete anche un frigorifero, un piano cottura e una macchina da caffè. I luoghi di interesse nelle vicinanze del Vida Residential Apartments includono il Museo Archeologico di Nauplia, il Bourtzi e il Castello di Akronafplia. 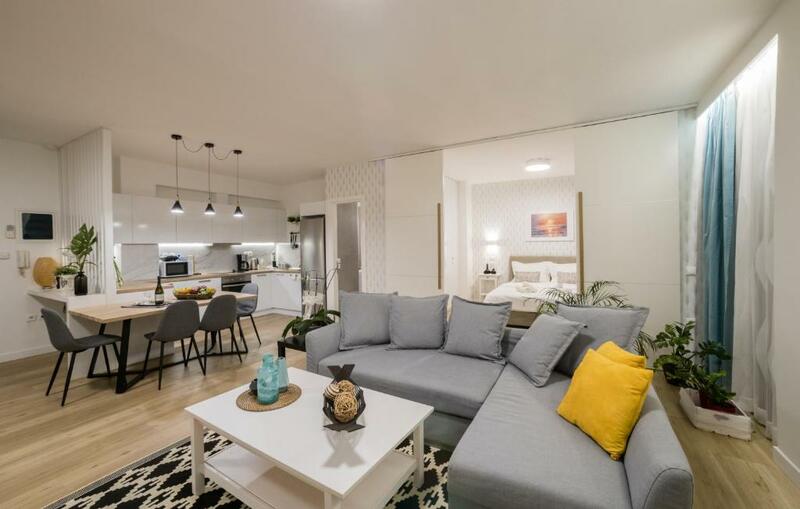 Quando vuoi soggiornare presso Vida Residential Apartments? Appartamento climatizzato con TV a schermo piatto e microonde. 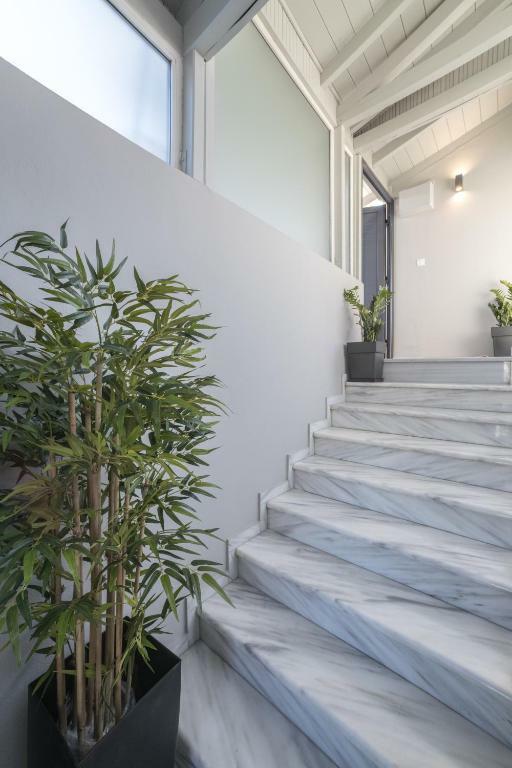 Appartamento dotato di microonde, insonorizzazione e balcone. 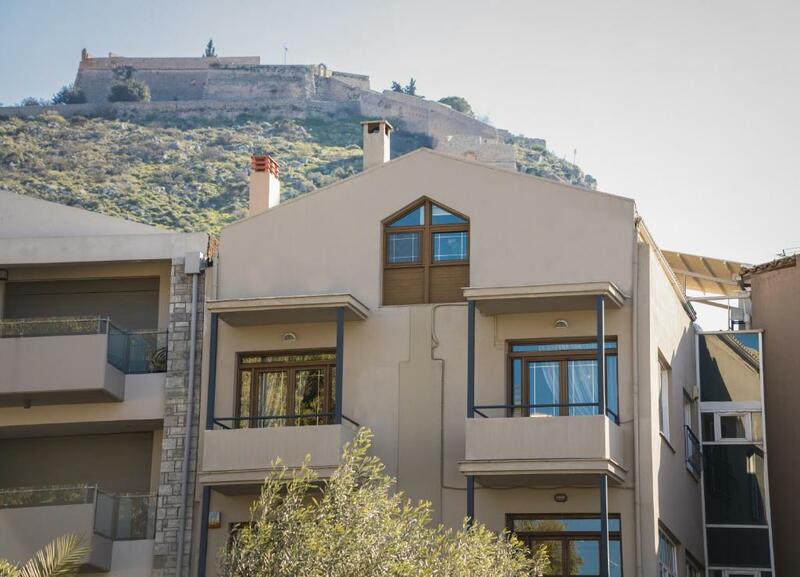 LOFT (2 bedroom) Modern two bedroom fully furnished loft, conveniently located next to downtown Nafplion, adjacent to it's main port. Bed and mattress are by Simmons assuring the best sleeping quality. It is suitable for two couples or a family with two kids. All electrical appliances (TV, wifi, washing machine, iron/board, kitchen, coffee maker, micro wave oven, hair dryer) and cutlery are provided for a relaxed and comfy home stay. All basic breakfast are provided as well. 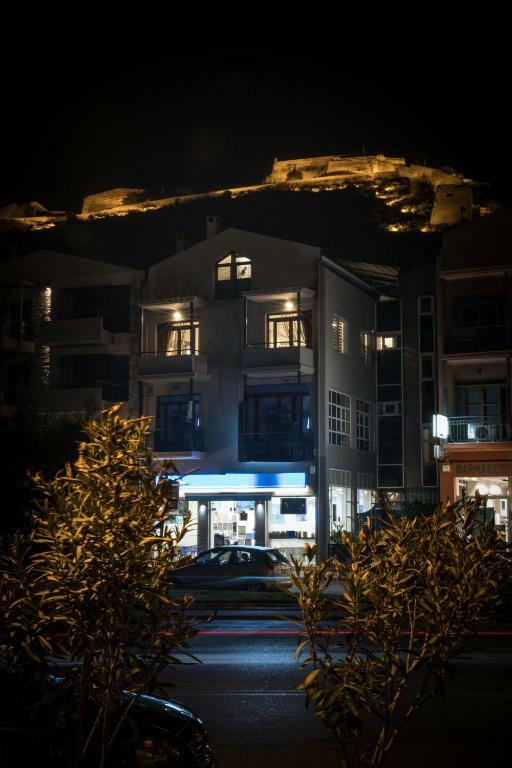 ---------------------- Deluxe Suite (1 bedroom) Modern one bedroom fully furnished apartment, conveniently located next to downtown Nafplion, adjacent to it's main port. Bed and mattress are by Simmons assuring the best sleeping quality. The living room sofa converts easily to a double bed, suitable for families with children. All electrical appliances (TV, wifi, washing machine, iron, oven, coffee maker, micro wave oven, hair dryer) and cutlery are provided for a relaxed and comfy home stay. All breakfast products are provided as well. Vida Hospitality is operated by Totsikas family, who were serving the hospitality industry since 1981. For the last 37 years Totsikas have developed well-known and respectful restaurants concepts (Retro, C’est la vie) in Greece and since 2017., led by the idea to provide an authentic and contemporary experience for its guests and driven by a passion of exceptional service, they have entered the hotel industry, by developing its first projects, Vida Residential apartments and Vida Guesthouse in the heart of Nafplion. A new standard of luxury awaits your arrival: indulge in extravagant relaxation and revel in the plushness of stylish custom-themed art decor, opulent details, contemporary furnishings, and the finest amenities. All this paired with unique locations and top Vida Hospitality service. 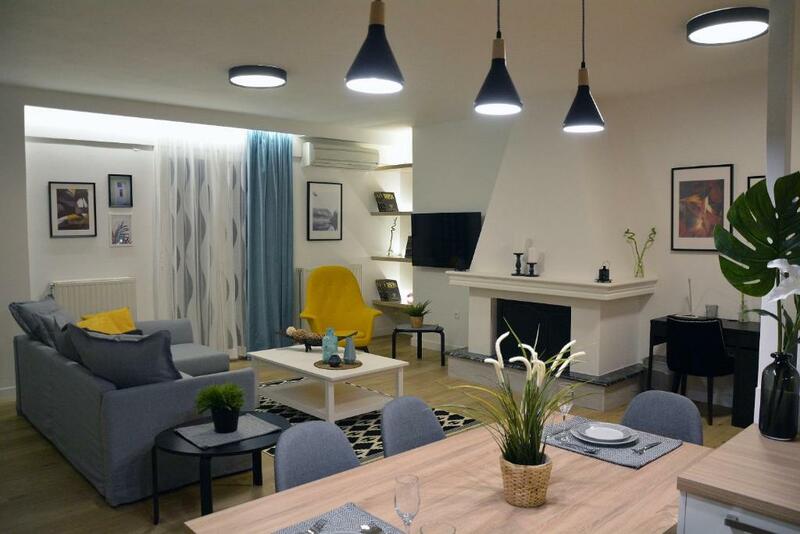 Vida Hospitality operated the Vida Guesthouse and the Vida Residential Apartments. 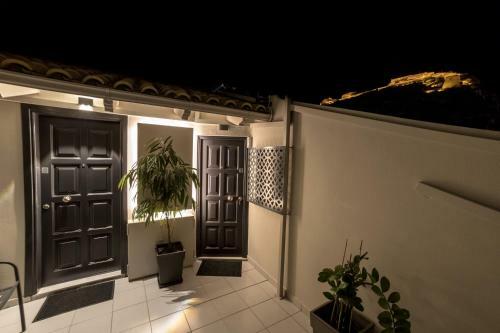 Both properties are located in Nafplio, Greece. Leggi prima di prenotare Vida Residential Apartments accetta le richieste speciali. Aggiungile nel prossimo passaggio! Siete pregati di comunicare in anticipo a Vida Residential Apartments l'orario in cui prevedete di arrivare. Potrete inserire questa informazione nella sezione Richieste Speciali al momento della prenotazione, o contattare la struttura utilizzando i recapiti riportati nella conferma della prenotazione.